and from that I created the following Java code in my Utils class. 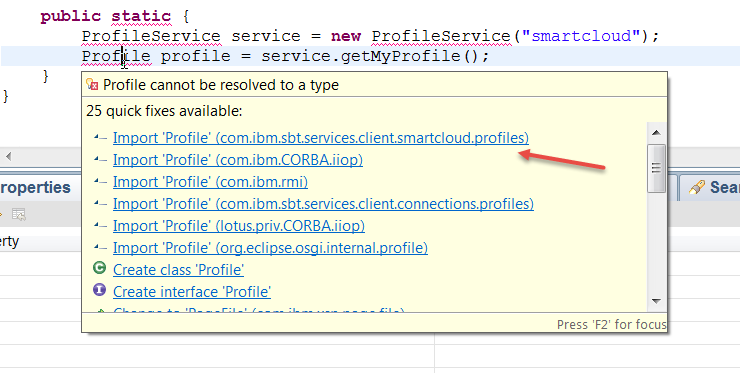 When looking at the eclipse errors and adding the correct imports, there is no services.client.smartcloud.communities.Community option. 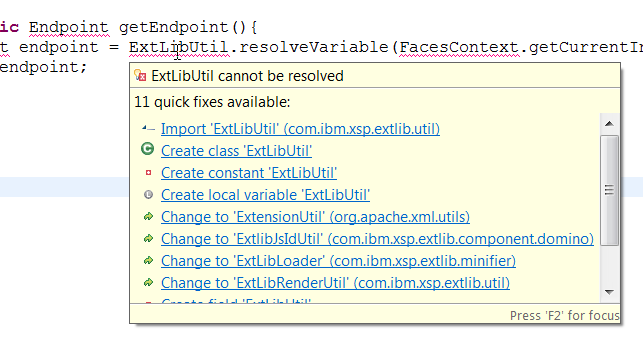 So I copied and pasted the entire smartcloud bean in my faces-config.xml, renamed it “connections” and voila it solved the problem. 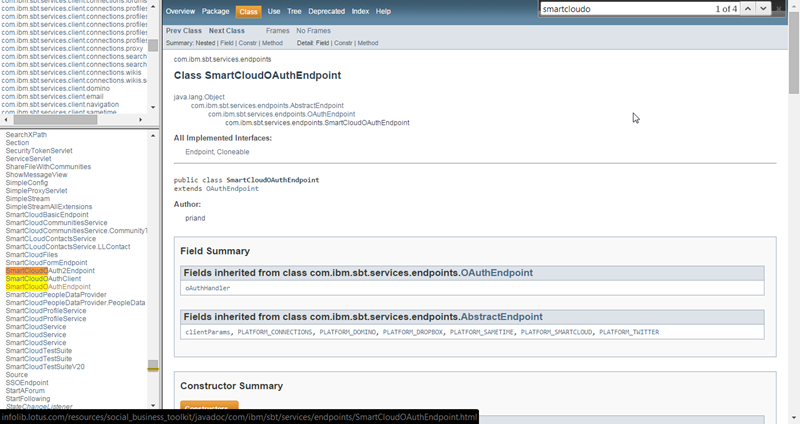 Called connections, connecting to the SmartCloudOAuthEndpoint. Weird! So I am not sure if this is a bug or defect or what within the SBT. 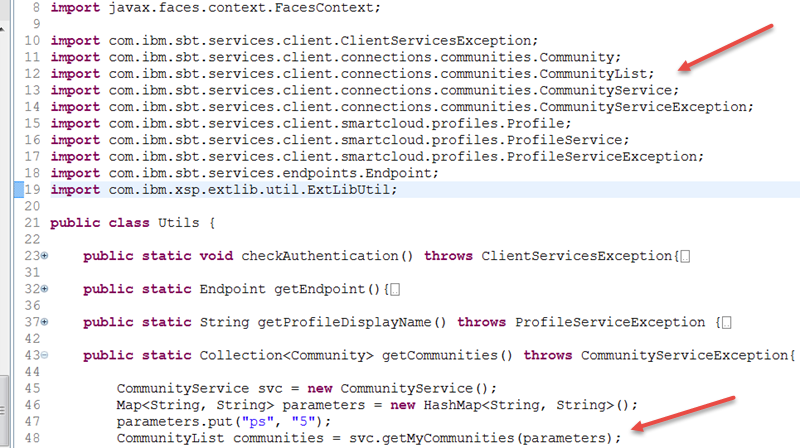 It looks like many of the “connections” classes and objects have been ported over to smartcloud as there and many smartcloud classes with the same name and functions as the connections ones. Or maybe this is intentional for some reason that I am not aware of. Either way – noted and recorded so I don’t forget. 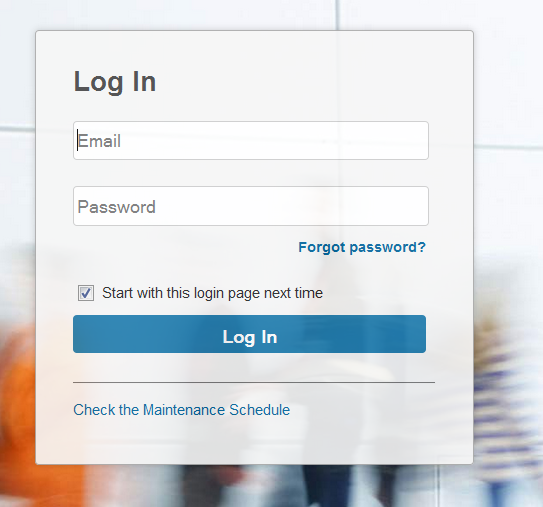 In this article I will begin to introduce IBM Social Business Toolkit (SBT), provide links on how to get it set up, talk briefly about how it works and then provide my first demo on how to get “My Files”. The whole of this series will be based on “Smart cloud (now Connections Cloud)” as opposed to Connections on premises. This should not however really affect too much other than how you make the initial connection. After that the API is pretty much the same (for my purposes anyway). Here are some links on how to set it up and configure it – you will have to install it on your server as well as in your Domino Designer. Masses of links and help and API references and stuff ! Within the zip file references above you will find the features and plugins folders. Copy them and paste them onto your server in the following directory. The features and folders for the server are listed there. Now this is the one useful thing you should get from the XPagesSBT.nsf because it contains all the managed beans used by the SBT to connect to Connections Cloud (and Facebook and Twitter and others). 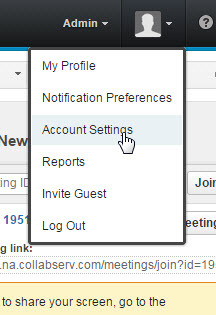 In there you will find examples for connecting to smartcloud and connections. 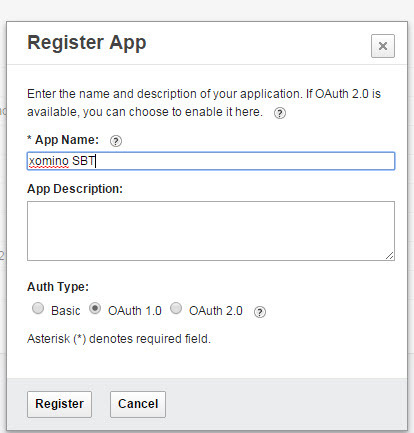 You will need these in your quest to create an SBT application. Within Connections Cloud, not much less ew, but at least all browser based. 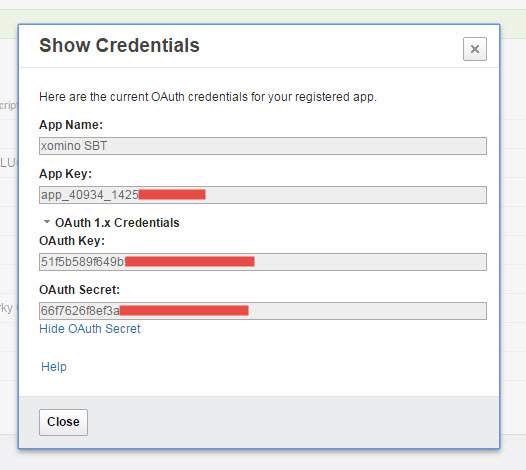 This is how to register your app and get the OAuth tokens. In the next article we will actually create our first example to Authorize and pull personal data from Connections Cloud.